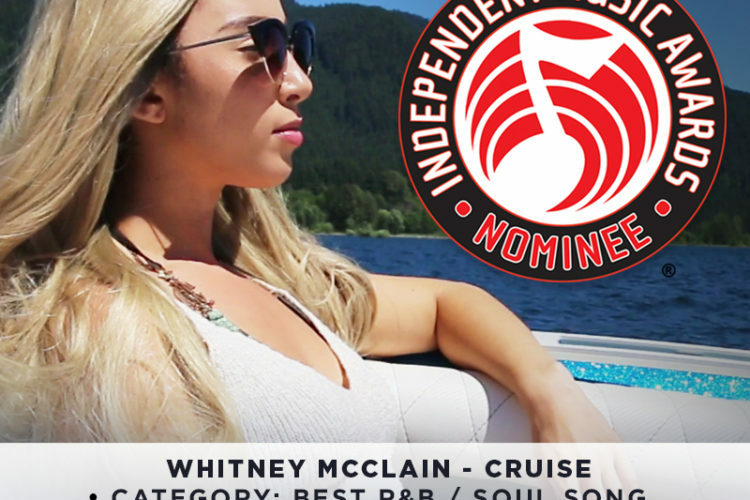 Oregon native Whitney McClain has released her first EP Nothing To Lose and shows signs of an exciting career ahead. 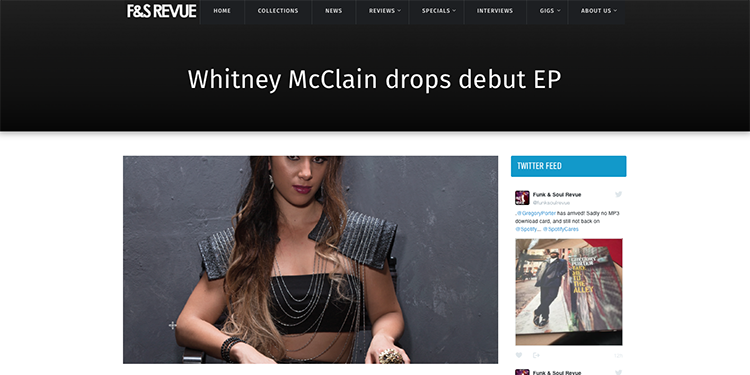 Whilst it may seem that the likes of Beyoncé and Rihanna are the future of R&B, there’s a fair few other out there who are creating equally exciting music, even if they’re somewhat less well known. 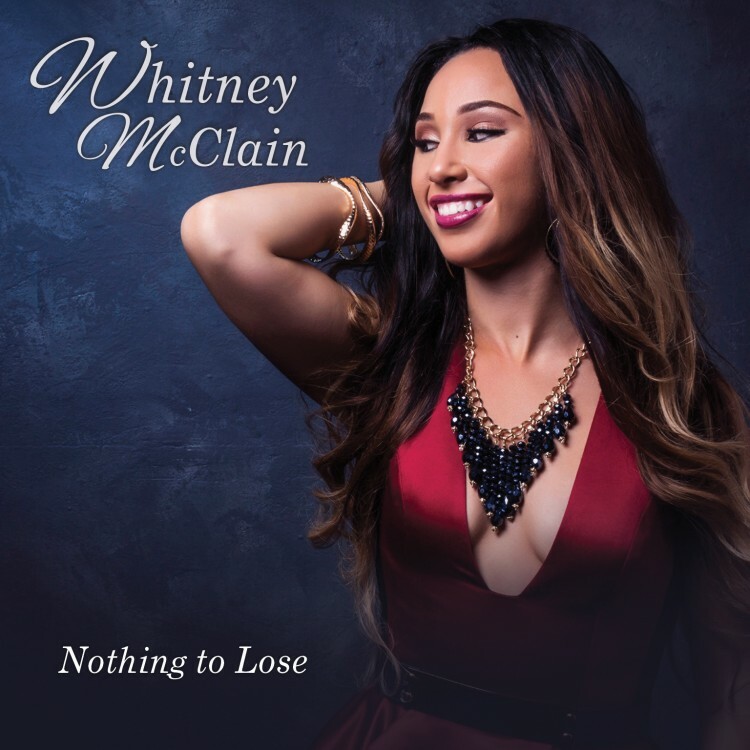 Whitney McClain is such an artist who, at the age of 22, has released her debut EP Nothing To Lose on Gold Dust LLC.